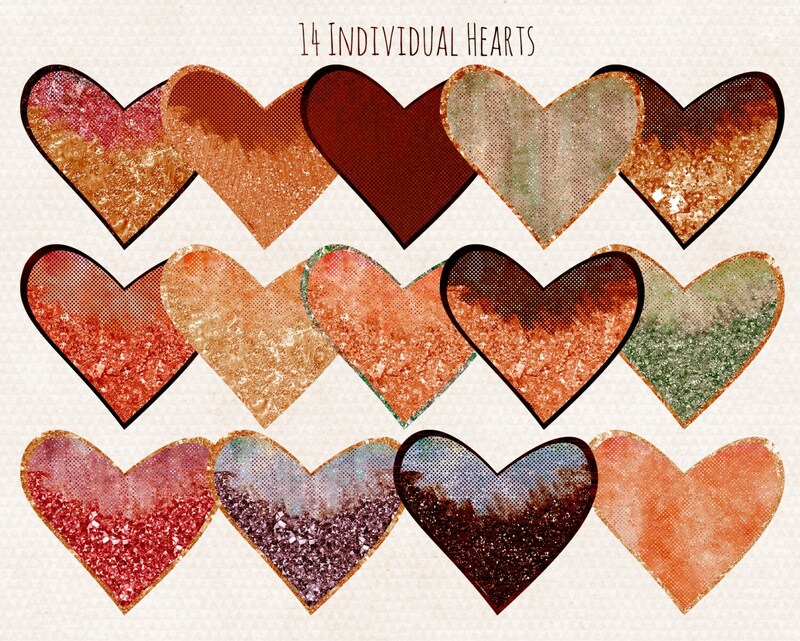 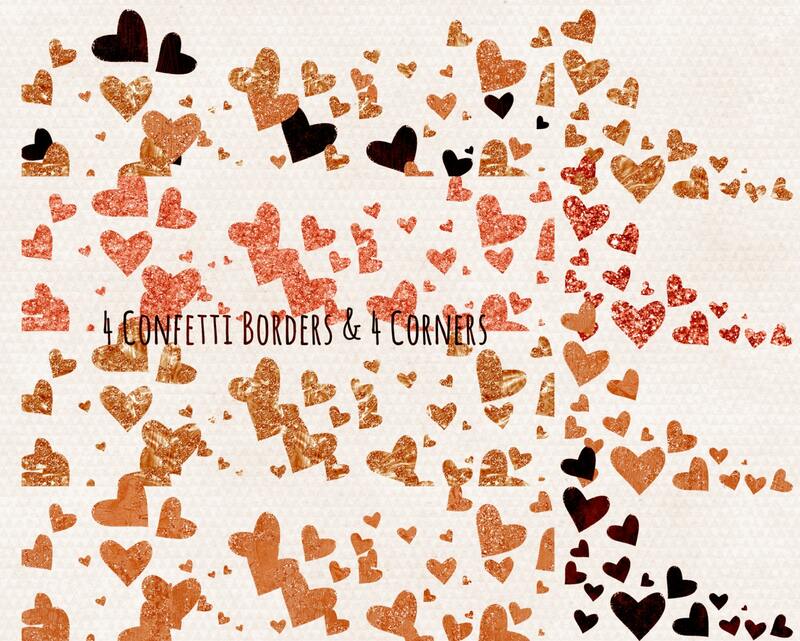 WATERCOLOR & METALLIC GLAM HEARTS DIGITAL CLIP ART - IN GLAMOROUS COPPER RUST GOLD & MORE WITH METALLIC TEXTURES – HEARTS, TRUE LOVE WORD ART, HEART CONFETTI BORDERS, & CORNERS INCLUDED! 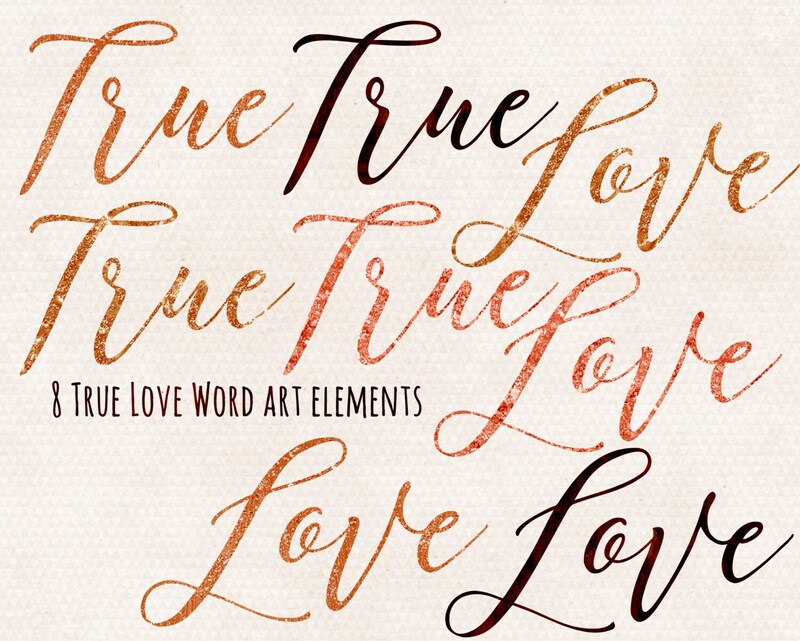 TRUE LOVE GLAM HEARTS LOVE CLIP ART. 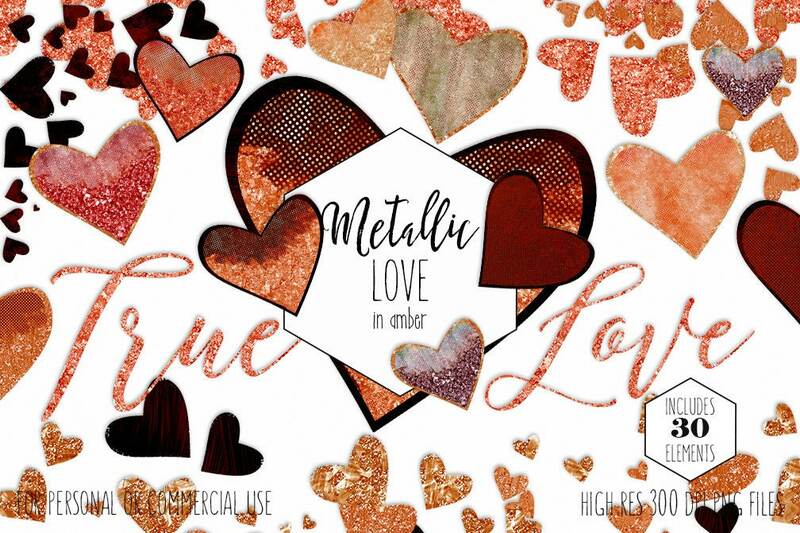 COMMERCIAL USE AUTUMN GLAM HEARTS LOVE CLIP ART! 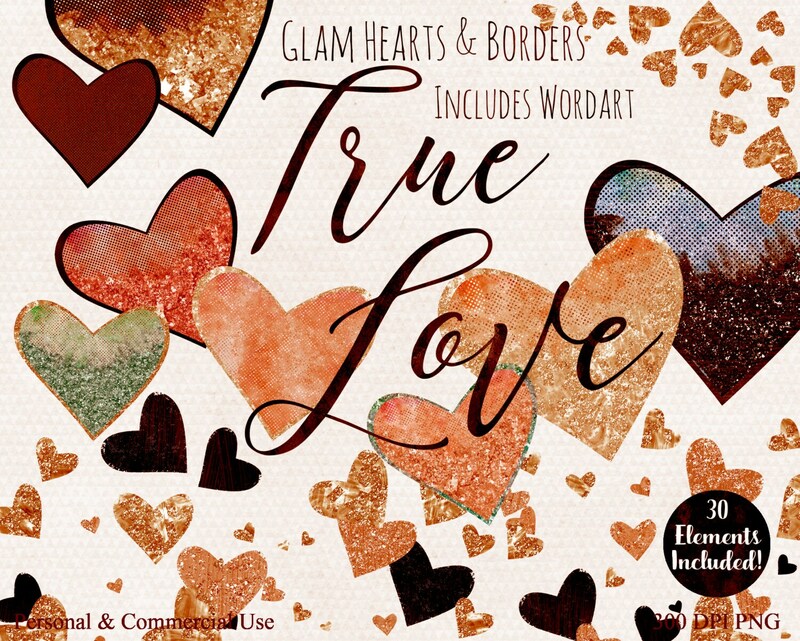 Have fun creating with this Set of GLAM HEARTS LOVE DIGITAL CLIP ART!